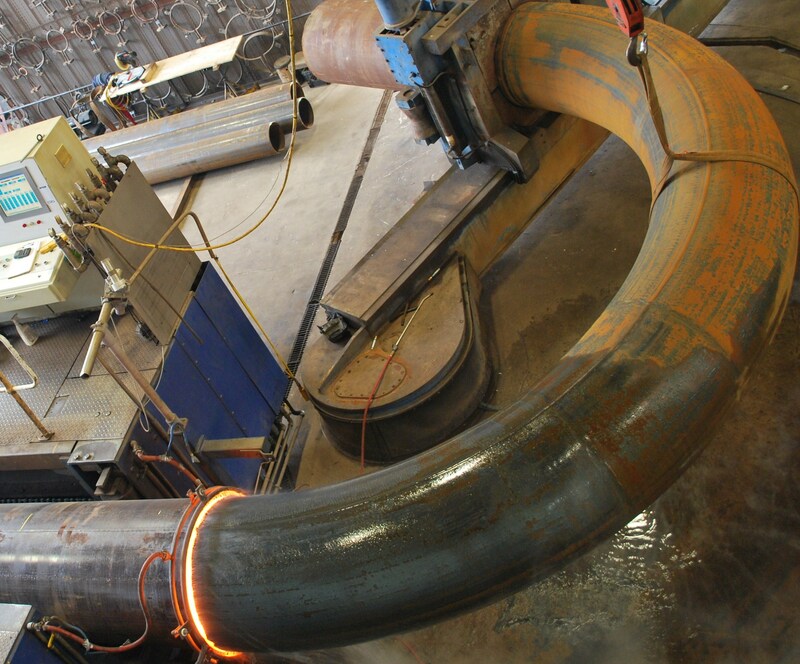 At Multiform Tubes we excel at tube bending and manipulation, utilising our extensive knowledge and specialist skills to provide the perfect products for our clients. We serve the whole of the UK from our base in the Midlands, operating from our purpose built facility a short distance from Junction 3 of the M5. In order to deliver the best products and services to our clients our team have knowledge of working with an array of different materials. 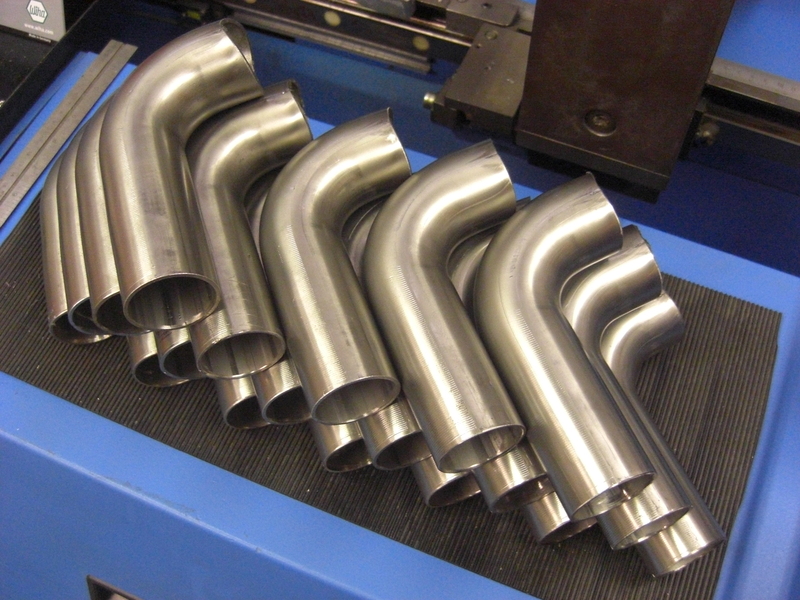 We understand how to work effectively with each one and adapt the tubing as necessary. 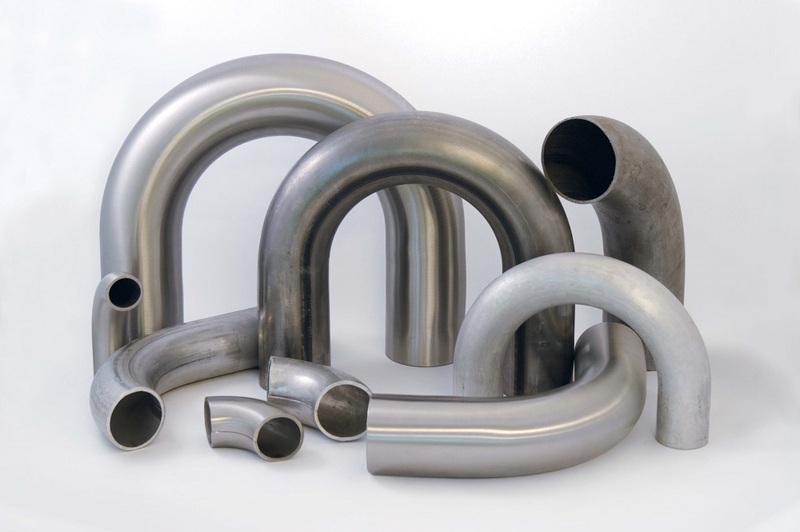 We have become established as a leading provider of bending and tube manipulation services, building a fantastic reputation over our years in the industry. Our existing clients recognise this and continue working with us because they know we represent quality products delivered at the correct time for the best price. Feel free to get in touch with us via our contact page. If you’d like to know any more information regarding any of our other services.